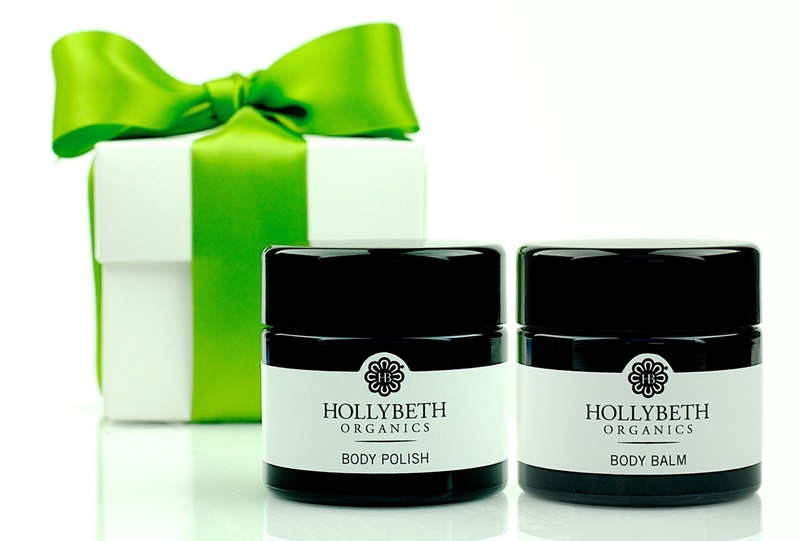 At the very foundation of HollyBeth Organics, we believe there’s no need to sacrifice the earth for luxury. 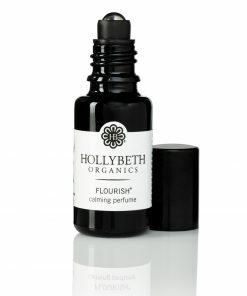 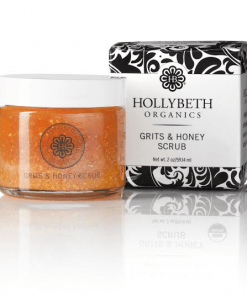 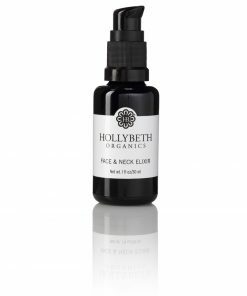 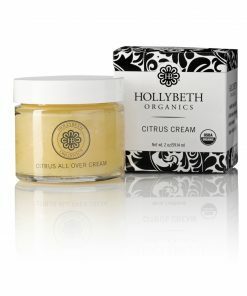 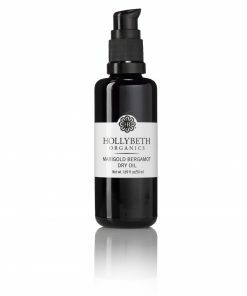 HollyBeth learned as a child the simple truth that the most effective ingredients are derived naturally from the Earth. 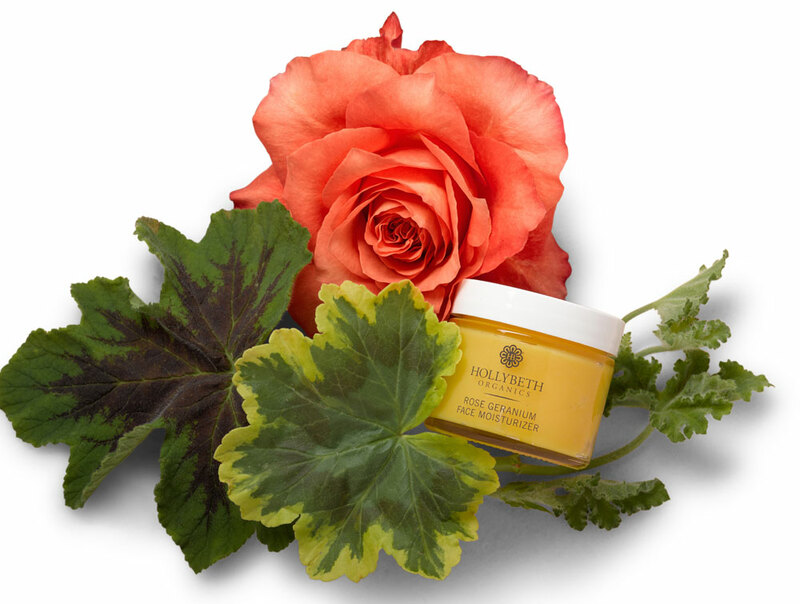 Safe, non-toxic products both nurture the skin and uplift the soul. 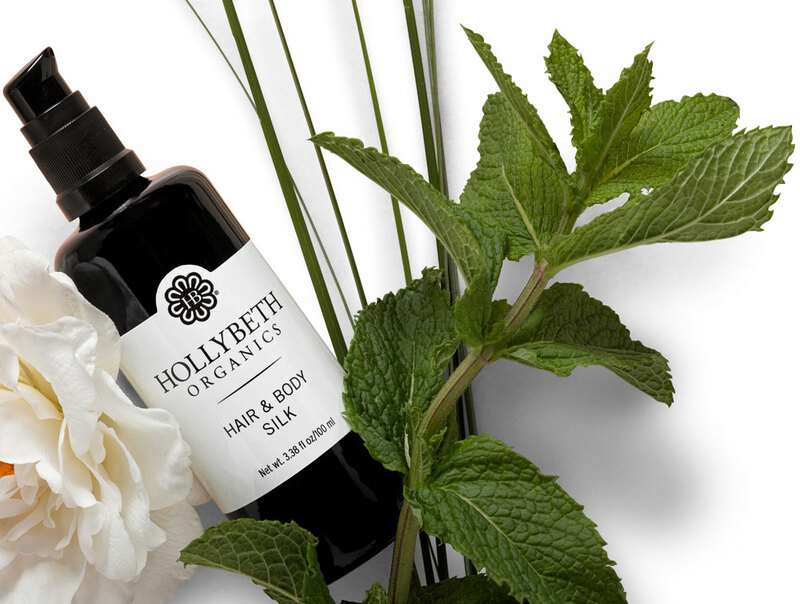 We create USDA-Certified Organic products not only for beautiful skin, but to help maintain a beautiful world. 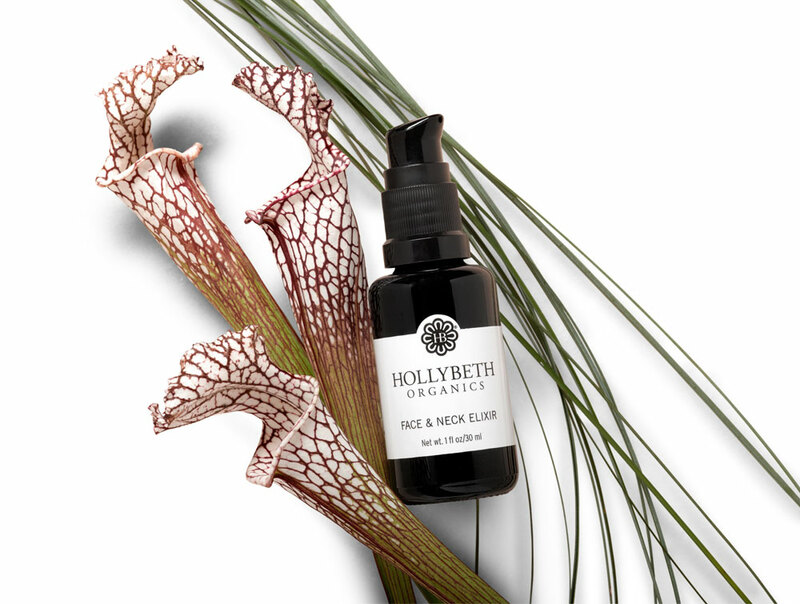 We offer a wide range of organic skin care products including organic facial products, organic body products, organic cleansers, blemish prone products, hand creams & so much more! 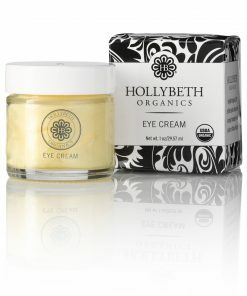 You can rest assured that you will receive the best organic skin care treatment available. 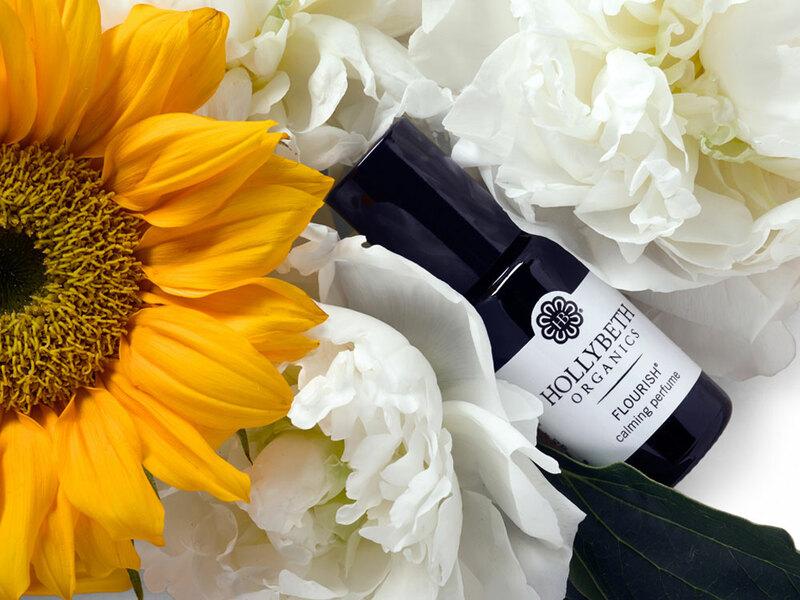 We know you will fall in love with our luxury, organic skin care line. 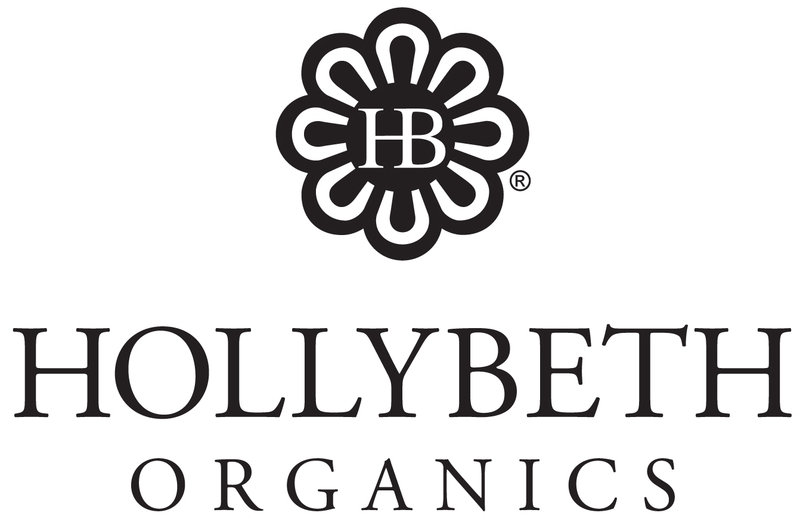 Sign up for our newsletter and receive exclusive savings and coupons delivered right to your inbox.